The Goose Wine range is truly unique as it is handcrafted in high altitude vineyards on the northern slopes of the Outeniqua Mountains which is in the heart of the Garden Route, South Africa. 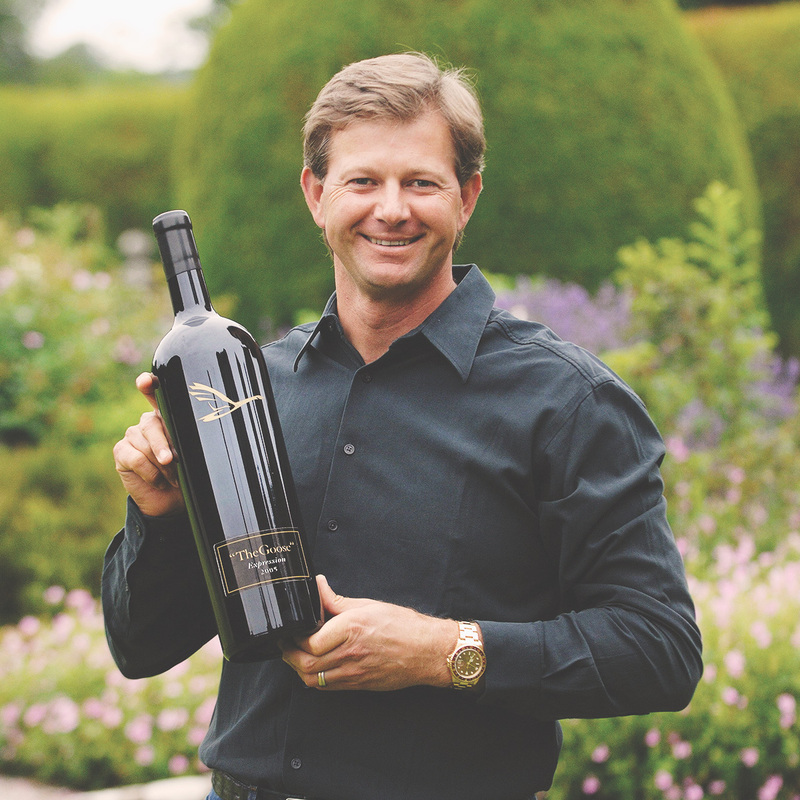 Goose Wines is owned by Retief Goosen, who is not only a world-renowned professional golfer, but also a passionate wine lover. Retief is one of the very few (if not the only) golfers, that owns his own wine farm and produces his own wines, under The Goose label in South Africa. The Goose Wines has grown over the years to become a globally recognized wine brand, enjoyed and cherished by its loyal following of wine drinkers. Retief and his partner, Werner Roux, are committed to continue their journey as friends in the wine business and to grow this brand of wines, to the love and enjoyment of everyone that tastes and adores The Goose wines.